Applegate Home Improvements - Windows, bi folding doors & conservatories. 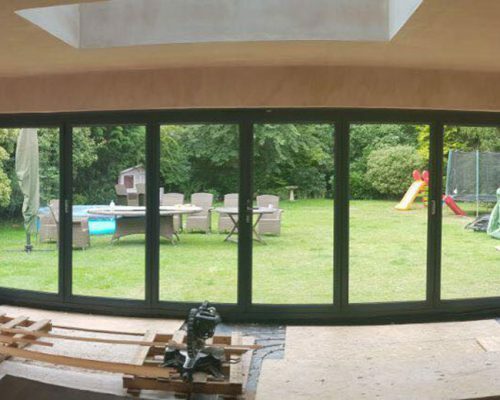 Applegate Home Improvements – Bi Folding Doors. Bi folding doors are doors that can fold back on themselves to open up an entire wall to bring the outside in improving open plan living. We can supply and fit either UPVC or Aluminium Bi Folding doors. They are tailor made to your specification and look great in a Conservatory, living room, Kitchen or Orangery. Both our Rehau uPVC and Beaufort Aluminium products are sophisticated door systems that meet the demands of most properties. They offer slim sightlines, excellent thermal efficiency and high specification security features. Depending upon the size of the opening you can have up to a maximum number of 7 panes, with the master door being located on the right or left side. We just had to let you know how delighted we are with our new conservatory and thank you and your team for the excellent service we have received. From the first survey until completion of the conservatory we have never been less than completely satisfied with the way the project has progressed. 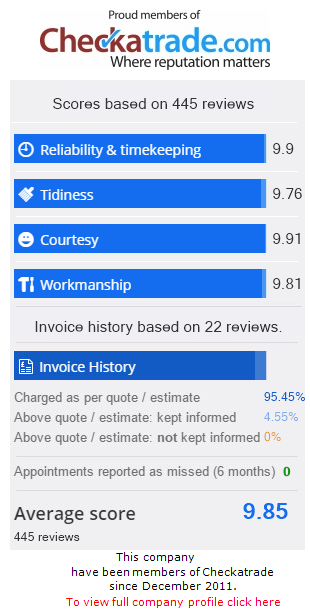 Every member of the team has been professional, courteous and helpful in every aspect. A friend recommended your company to us and we will have no hesitation in endorsing that recommendation to all our friends and neighbours.